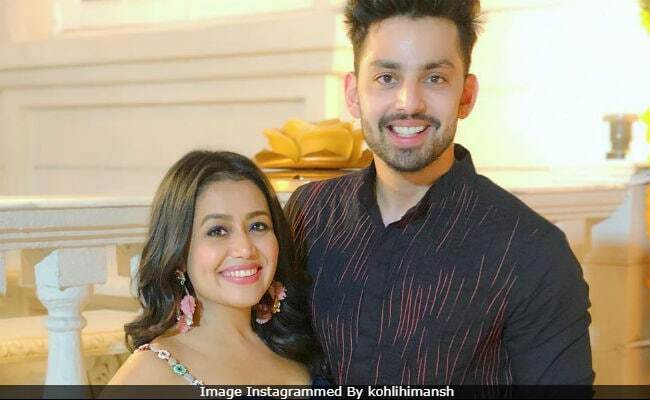 Singer Neha Kakkar and actor Himansh Kohli, who confirmed their relationship some months ago, have reportedly unfollowed each other on Instagram. Also, Neha has apparently deleted most of her posts with Himansh on Instagram. The duo found one of the top spots on Monday's trends list, with several unconfirmed reports stating that they might have broken-up. Neha and Himansh admitted to dating each other on the sets of singing reality show Indian Idol 10. Himansh visited Neha on Indian Idol 10 and later, posted a picture with her. "On the sets of Indian Idol to surprise this cute little gem of a person, Neha Kakkar. Definitely, a time to remember for life," he wrote. On Indian Idol 10, which is co-judged by Neha, she even hinted that she might consider getting married to Himansh. 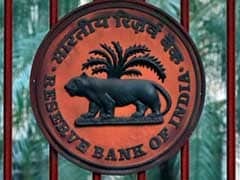 "In the future when I think of getting married, he is going to be there in my mind," Neha had said, Mumbai Mirror reported. Himansh responded by saying, "I was waiting for you to say that." Neha and Himansh also performed to their song Oh Humsafar, which released earlier this year. Neha Kakkar is known for hit songs like Chalti Hai Kya 9 Se 12, Kala Chashma, Kar Gayi Chull and Manali Trance. She also provided playback for Himansh's song Sunny Sunny from his film Yaariyaan. She started her career as a contestant of Indian Idol 2. She recently spoke to news agency IANS about her stardom and said, "I always tell everybody that I feel I am living my dream. Whatever is happening with me has always been a dream for me and I never thought that all this can become a reality one day. People have made me so big now which I never thought I can be as a female singer."